Pneumatic mufflers are used for valves, cylinders and pneumatic tools and systems to reduce the noise. In Europe, pneumatic mufflers are also called pneumatic silencers. In the USA, people also called it pneumatic breathers. They are used to reduce the exhaust noise, also called exhaust mufflers, vent mufflers. As OSHA standard 1910.95, a worker must not be exposed to sound levels above 90 dBA or any eight hours shift of a 40 hours work per week. Based on silencer material, below are different ranges. It is composed of brass base and Sintered Bronze powder or the whole bronze powder. 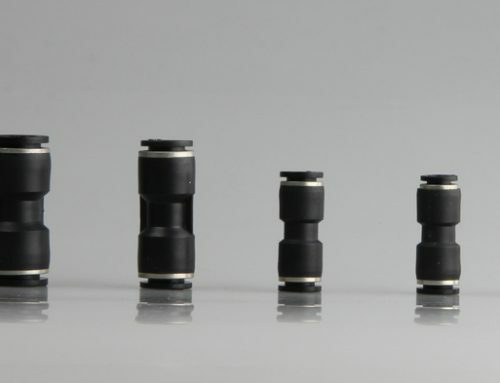 They have 40 Micron with 300 Psig Maximum Working Pressure and -65°F to 300°F temperature range. It is composed of SS316 base and SS316 sintered powder. They have 70 Micron with 300 Psig Maximum Working Pressure and 35°F to 392°F temperature range. 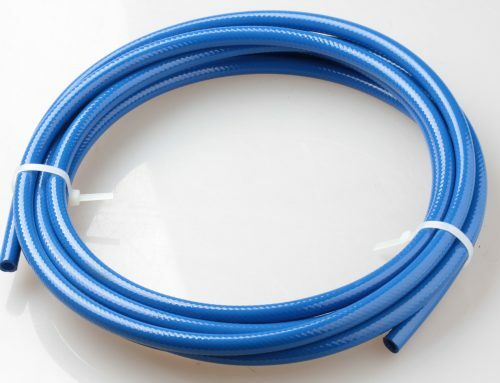 It is composed of SS316 base and SS316 sintered wires. They have 70 Micron with 300 Psig Maximum Working Pressure and 35°F to 392°F temperature range. 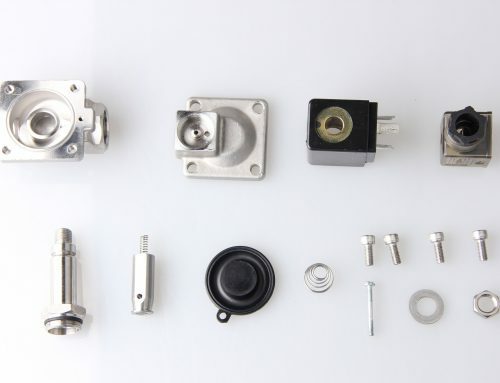 It is composed of Aluminum housing and SS316 sintered wires. They have 70 Micron with 300 Psig Maximum Working Pressure and 35°F to 392°F temperature range. 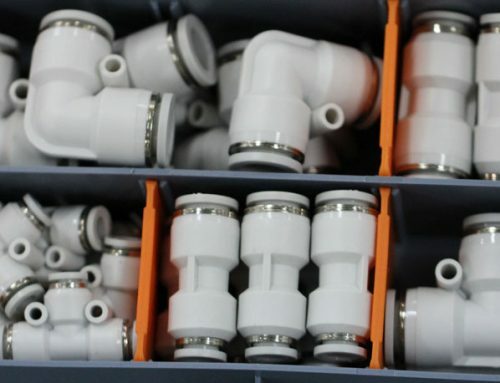 It is composed of PA66 base or POM housing and HDPE sintered powder They have 30-40 Micron with 120 Psig Maximum Working Pressure and 32°F to 140°F temperature range. Based on function, below are different ranges. Cone muffler A type, flat muffler V type. 0-15 Bar. > 20dB. Filter materials is installed inside brass body, the material can reach up to 20 bar, such as C type, PDK type, ST type. 0-20 Bar. > 20dB. SD type 0-15 Bar. > 50dB. The muffler has function of throttle valve, such as B type, C type, PDK type. 0-15 Bar. > 80dB. XY type, it is made of glass-cotton and the other reducing noise material. 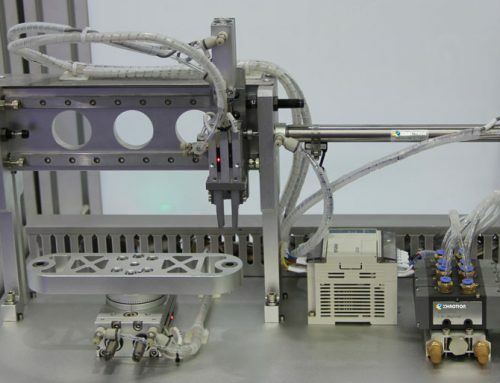 Can reduce 30dBA, open pressure: 2.0-2.2 bar.